President Emmanuel Macron said: "France is committed to Ukraine's sovereignty with its recognised borders." Emmanuel Macron said that he and Vladimir Putin "disagreed on a number of things". 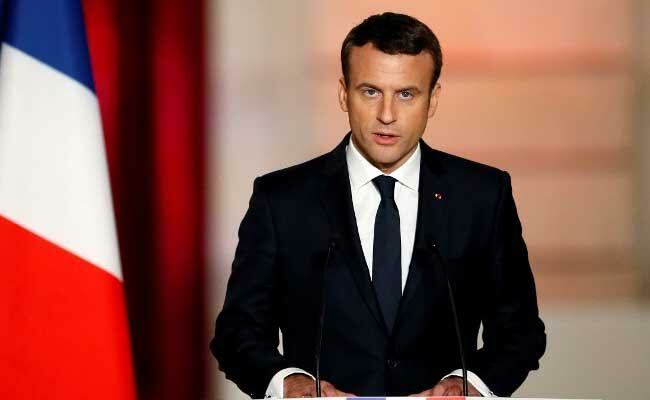 Paris: President Emmanuel Macron said Monday France refuses to recognise Russia's "annexation" of the Ukrainian peninsula of Crimea.